It has been able to captivate audiences in Broadway and other places in the US. Add to that the successful Manila run with cast that includes Lea Salonga, Eric Kunze, Cris Villonco and Laurence Mossman. The Tony Award winning musical will begin a second showing starting March 10 - 19 at the same venue for only 12 performances. Now you will still get the chance to see why they've won a total of 5 Tony Awards including Best Musical. 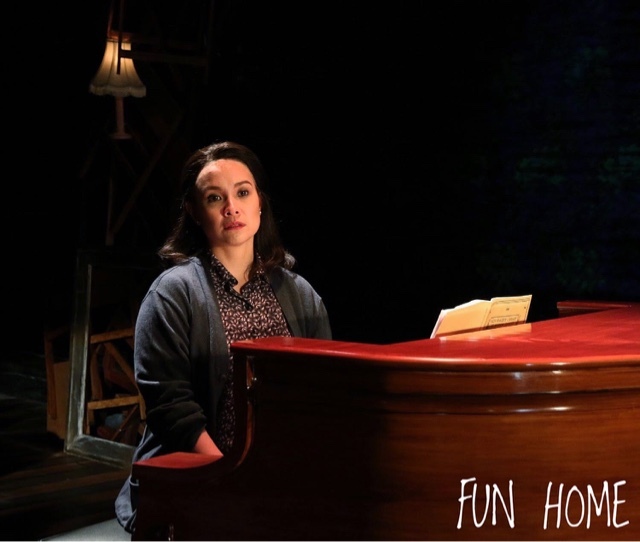 Fun Home isn't just a coming out story, but more of a tell all tale of family relationships and how they react on issues with gender, work, in an unfamiliar setting because it's actually done mostly in a funeral home. Best of all, this is based on a true story and people, whether straight or not would be able to relate to the characters in the story because ultimately this is about the family. This is also topbilled by world class Filipino stage actors and actresses plus several foreign/broadway based cast members. You're surely not shortchanged in any way, shape or form. 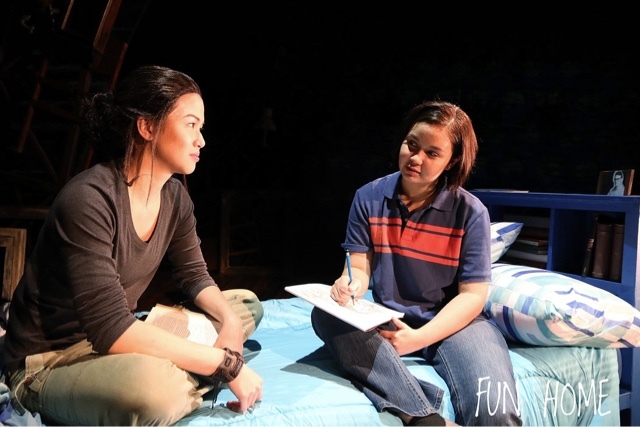 A word of warning though, this isn't really for kids as Ms. Lea Salonga told us there will be some profanity involved. It would be better for teens and up with parental supervision. 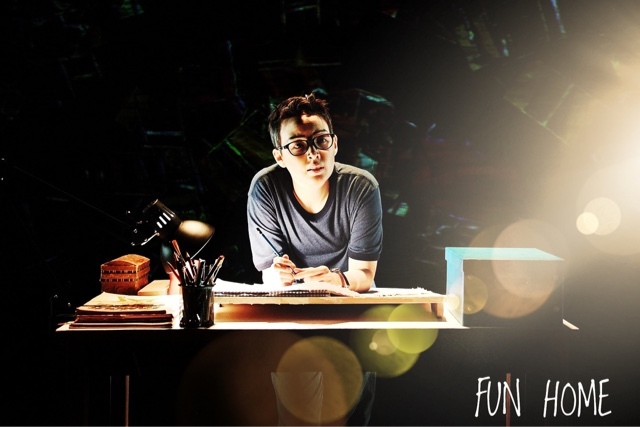 Fun Home will be shown at the Carlos P. Romulo Auditiorium, RCBC Plaza in Makati City. You may call Ticketworld at 8919999 or by online at www.ticketworld.com.ph if you would like to watch the show.